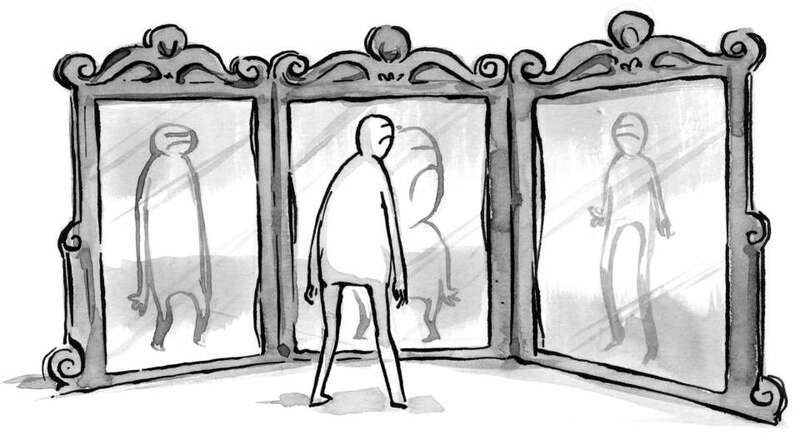 When's The Last Time You Reflected On Your Website? We often lose sight of what the initial goal of our website was, months after the website has been launched and has become commonplace. It’s important to reflect on your website from time to time. With some brief consideration, most business owners will find their website can be improved in at least a few ways quite easily. There are a few things that you can do to ensure your website is performing to it’s greatest potential, some even without the help of a developer. The most successful websites are the ones that use clear call-to-actions and data forms to collect as much information as possible about potential customers. Making sure your website has a contact form that’s easy to find is the first step. Many companies go further, doing things like asking for the visitor’s name and email address before showing pricing, or using services like HubSpot to track IP addresses of business and individuals. One of the easiest ways to get to the top of Google is to create a Google Places (now integrated into Google Plus) account for your business. This method is especially effective for local businesses, but some larger brands will also find value. Place accounts are like online storefronts, offering those searching for your company everything from your business’ hours, to your office location and phone number. And the best part is that Bing and Yahoo both offer similar listing sites, allowing you to gain visibility and quality backlinks at the same time. Many pay-per-click (PPC) campaigns forget about Bing entirely. Instead, they pump all of their marketing budgets right into Google Adwords (also known as “putting all your eggs in one basket”). What they don’t realize is that Google Adwords only reaches around 75% of web users. Bing advertising is a much more cost-effective use of your advertising budget, because the competition is much lower than on Adwords and per-click costs are almost always less expensive. Not to mention, Bing is a part of a major affiliate network including Yahoo and Ask.com — some of the smaller search engines — giving you much more reach for your buck. A combination of 75% Adwords, 25% Bing marketing allocation usually does the trick.